Welcome to this special event! The wonderful book blogger, Shelleyrae, has organised this Blog Hop as part of our Australia Day celebration! Let’s support our own Aussie authors! Be sure to visit Book’d Out! There’s a list of exciting blogs for you to enjoy! And prizes to win! Would you like to win a copy of one of my titles? 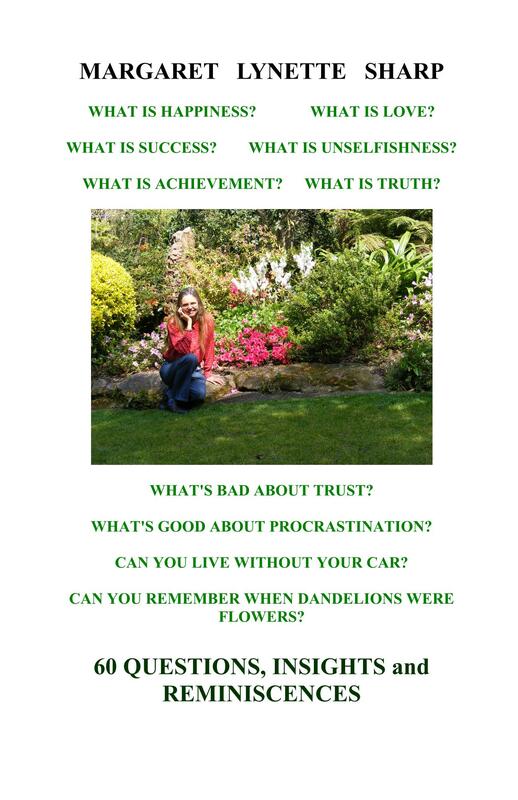 Open to Australian residents, just leave a comment and say yours is an Australian address (for postal purposes) for you chance to win a paperback copy of my fifth book, ’60 Questions, Insights and Reminiscences’. It’s an easy to read look at life through the eyes of an Australian female Baby-boomer. Everyone (and by that I mean overseas and Australian readers) is eligible to win the runner-up prizes. Just leave a comment! Six entries drawn will win a PDF of ‘Encore’, my sixth collection of Australian Short Stories. Four entries will win a PDF of the well-reviewed collection of romantic vignettes, ‘A Taste of Life and Love in Australia’. A further four will win a PDF of the romance ‘Lauren Played’, my latest work. It’s short and engaging! Entries close midnight 28th January 2014. First prize winner will be announced on February 3. Be sure to visit other participating Australian blogs! Exciting prizes on offer! You could be a winner!